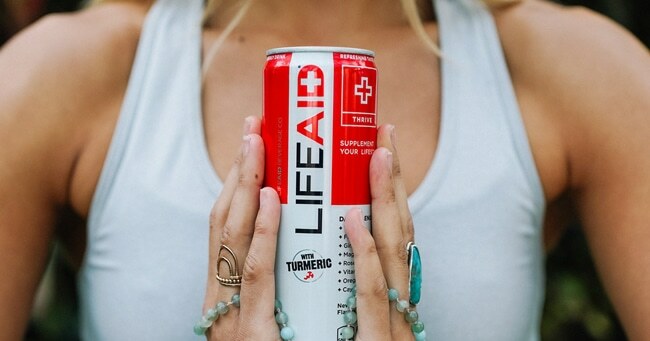 Functional beverage brand LifeAID announced today it has raised $7.7 million to support expanded nationwide distribution as the company seeks to grow in mass, grocery and convenience accounts across the country. The round includes a combined $4.7 million in equity investments from firms Everplus Capital and Cambridge Companies Special Projects Group (SPG), as well as several angel investors. An additional $3 million in debt financing was raised from an asset-backed line of credit with Dwight Funding. Under the terms of the deal, Everplus Capital and Cambridge SPG will work with LifeAID in an advisory capacity, but will not gain board seats. Speaking to BevNET, LifeAID co-founders Orion Melehan and Aaron Hinde said the company recently secured a chainwide expansion with Walmart, rolling out to the retailer’s 4,300 stores next month. The company is also now in 15 Kroger divisions and recently received authorization with Wegmans. LifeAID is also growing its footprint in the travel channel, adding 90 retail locations across ten East Coast airports. Melehan said one of the company’s goals for 2019 is to provide additional support to its full functional product portfolio. Having initially built a consumer base with its FitAID line in gym channel accounts, LifeAID is now looking to provide additional marketing support for its FocusAID, ImmunityAID, and PartyAID products. Melehan said the company is targeting grab-and-go coolers in convenience stores as a “big growth driver” for LifeAID in 2019 and 2020. 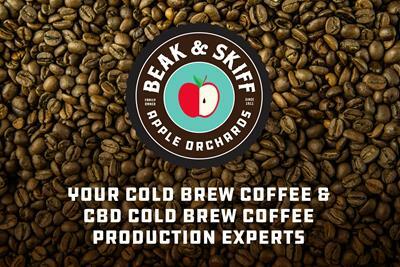 The company has established a DSD network in the Pacific Northwest which includes distributors The Odom Corporation, Sound Beverage Distribution Inc., Craig Stein Beverage, and NW Beverages. In Northern California, the company has partnered with DBI Beverage.